Noor this is a new Official HD Video Trailer From upcoming Drama Bollywood Movie. This movie is directed by Sunhil Sippy and this movie features are Sonakshi Sinha in the lead role alongside Kanan Gill, Shibani Dandekar and Purab Kohli in the private role in this movie. This movie first trailer of Sonakshi Sinha Noor actor is a journalist in this movie. 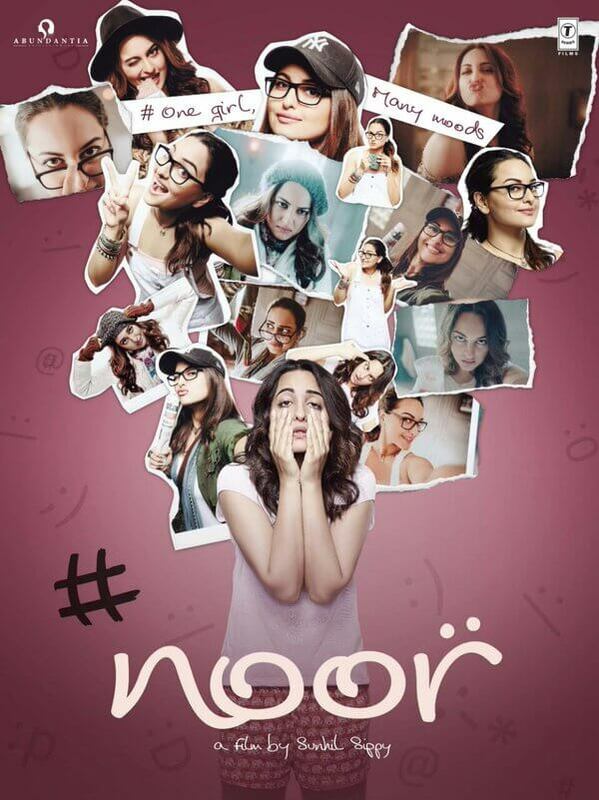 Noor movie is scheduled for a worldwide release on 21 April 2017. Noor movie is Produced by Bhushan Kumar, Krishan Kumar, Vikram Malhotra and distributed by T-Series.